Remodeling your home can be quite stressful and if you don’t plan you could cause yourself lots of unnecessary stress. There are lots of things to think about before you remodel. Remember that when you talk with your contractor, they will be able to talk through this planning process with you. More often than not, the kitchen ends up being where a family spends a good deal of their waking time. Barring Great Aunt Ginny’s trip over the dog into the Christmas tree, the kitchen will be a major focal point during gatherings as well. The kitchen should be visually appealing, durable, and functional. While each piece plays an integral role in these roles, choices in countertop finish shout volumes when it comes to style and usability. Having enough kitchen storage is a dream for many homeowners. 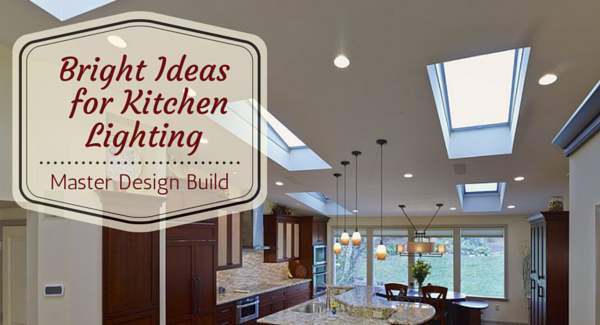 The dream can become a reality with a knowledgeable kitchen renovation contractor. A walk in pantry is wonderful, but make sure the entire pantry is being utilized. Add pull out racks for cans, even double stacking racks if the space between shelves is ten inches or more. In fact, the pulling out racks can be extremely efficient in storing food boxes, chips, crackers, drinks and cooking staples. Should the pantry have a wall without shelving, use that space to add spice racks. 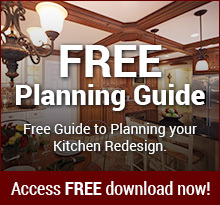 It’s a big decision to remodel your kitchen. You’ll need to drop some money into your house with a promise to see a higher selling price when, down the line, you decide to sell your home. It will also take emotional resources; putting up with not having a kitchen for cooking and all the remodel mess. Kitchen remodels can range from $18,500 on the low end to $50,000 to 60,000 for a major kitchen remodel. The only real limit is your wallet. While that maybe a lot of money to spend on one room, most times owners see a rise in the value of their home after the remodel is complete. What will you be doing in your kitchen? Do you like to cook? Will you be entertaining? Do you have large dinner parties or small family gatherings? All these questions will influence the layout of the kitchen. For example, if someone likes to cook a lot, the fridge, sink, and range will be close together to make preparing meals easy. If the homeowners like to entertain, the kitchen may be more spacious and luxurious. The point is for the homeowners and designer to come up with a layout that works for the household. 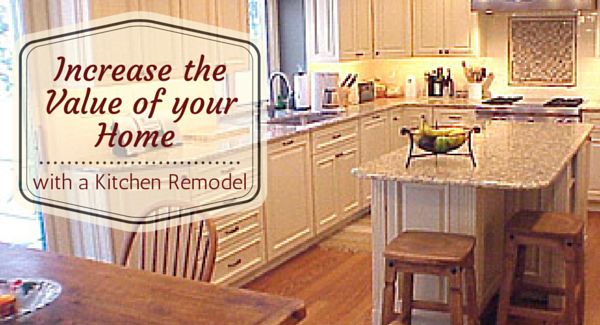 One major piece of your kitchen is your cabinets. They’re on most of the walls and lend a lot of character to your kitchen decor. One of the most prominent deciding factors of the layout is the amount of space there is to work within the kitchen. 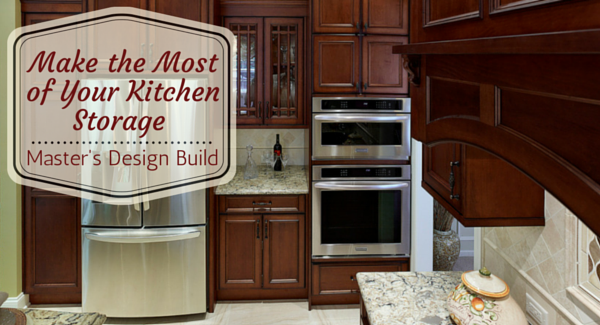 A small kitchen means that the cabinets will have to function in a way that maximizes space. Open shelving and glass doors makes a small kitchen feel open and airy. Adding a lazy susan to corner cabinets can give access to areas that were previously black holes. If the kitchen has an open floor plan a kitchen island can offer storage space, a place to sit and looks stylish. In a large kitchen floor plan often, the island will create a galley like feel adding a sink or range top to the bar. Most islands include some type of eating area. Small kitchens may not fit a traditional island, but having a connected bar area offers some of the same benefits. 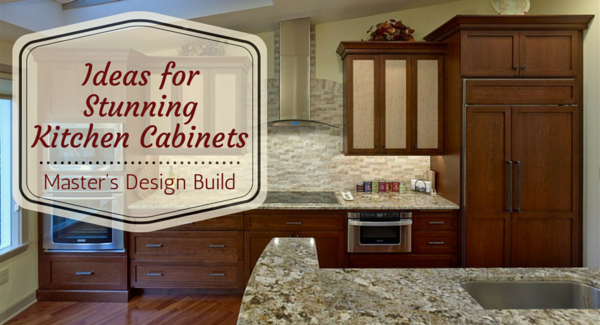 Homeowners can add some custom cabinet elements to their kitchen. Appliances can be hidden from view with cabinet fronts. Microwaves can be built into the cabinets. Other ideas include furniture feet and industrial accents. Stainless steel kitchen cabinet are gaining popularity in industrial style kitchens. Other options include enamel covered colored cabinets and cabinets created with antique furniture. Remember that you’ll need to clean those cabinets frequently so choose a style and finish that cleans easily. You should love your new kitchen. With all the options available, you should be able to create the kitchen of your dreams within your budget. The kitchen is the most important area of your home, and it should be treated that way with quality cabinets and a winning design. Please feel free to contact us if you’re thinking of remodeling your kitchen. We’d love to talk with you about all the styles of kitchen cabinets available. As more people embrace a greener lifestyle, renovations are moving towards making homes more energy efficient. When deciding whether to upgrade a home, the homeowner needs to consider if their investment will add value to their home, the value may come from an increase in resale value or reduced energy costs. Choosing the right floor for your kitchen is an important design choice, as it will dramatically affect the look and feel of your kitchen. The material you choose for your kitchen floor has to be durable and resilient, and easy to clean as well. There are plenty of materials to choose from, each with their own distinct advantages and disadvantages. With a bit of forethought you can find the perfect floor to suit your kitchen needs. 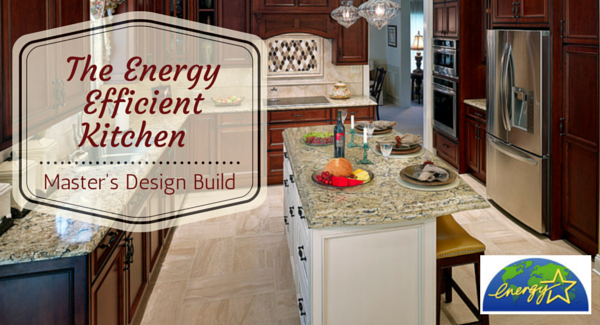 A kitchen can use a lot of energy and resources. 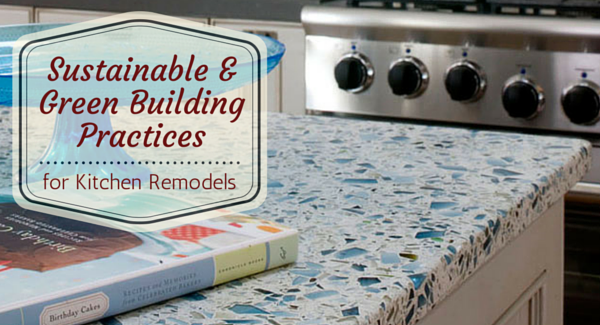 If you’re concerned about sustainability and want to make your home greener here are a few remodeling ideas can help. Cabinets and kitchen furniture contribute a lot to the appearance of the kitchen, but these pieces aren’t always green. 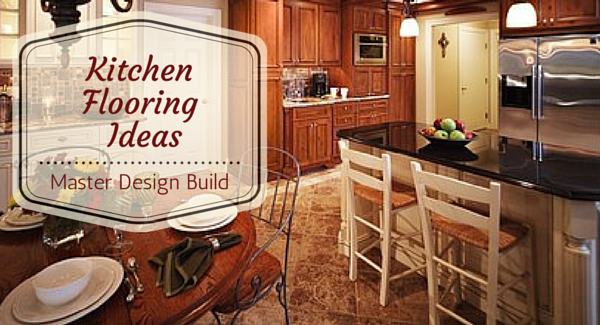 Kitchen remodels can be accomplished easily through the selection of the right furniture. 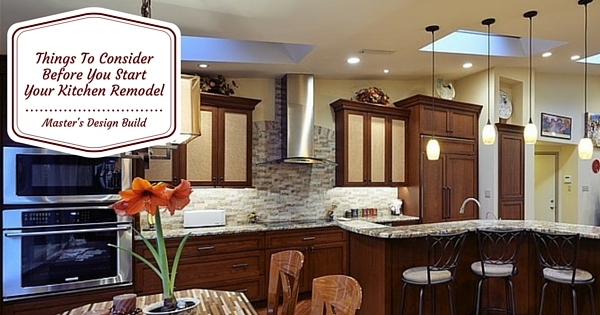 Remodeling your kitchen is one way to substantially increase the value of your home. What’s more you get all the benefits of a superb kitchen for the rest of the time you live in the property. In 2011, a total 3.7 million kitchen remodels took place across the United States. You can expect your kitchen remodel to return at least 80% of the cost when you sell your home. If you have a small kitchen with an inefficient layout, your kitchen remodel will transform the room to use the space efficiently. Kitchens are nurturing spaces for the body and soul, and even the smallest improvements in your cooking and gathering space can have a profound impact on your lifestyle. Whether it is rebuilding the island, purchasing new kitchen appliances or simply adding fresh cabinet knobs, renovating your kitchen will give you peace of mind, and add value to your home. While kitchen renovations can be a great way to offer comfort, efficiency, functionality, and beauty to your cooking and gathering space, they can also be expensive, time-consuming and often very demanding. Knowing where to begin and adopting a thoughtful plan of action can make the entire renovating process enjoyable. 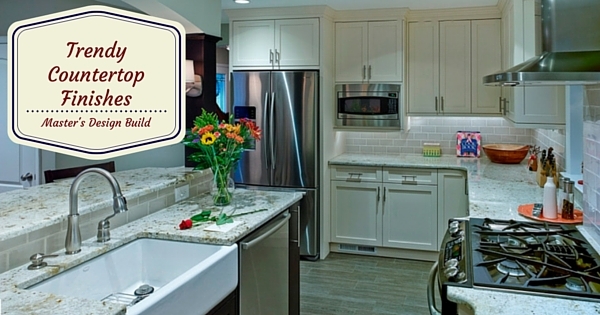 Here are some tips that will help you achieve a stress-free kitchen renovation. © 2015 Master’s Design Build. All rights reserved.